This comprehensive formula not only reduces the appearance of fine lines and age spots on older skin, it makes skin look thicker and plumper. It eliminates that thin, almost transparent appearance that can make your hands look old, spider-veined and embarrassing. StriVectin is a safe and affordable alternative to expensive, invasive procedures such as microdermabrasion, chemical peels, laser resurfacing as well as injections of Restylane, Sculptra and Botox. 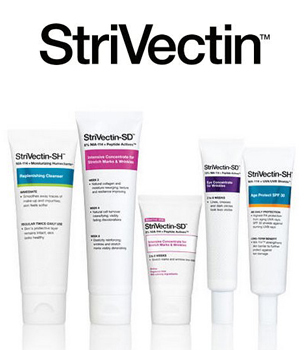 DrSkinSpa.com is an Authorized Retailer of Strivectin. All Products are Guaranteed Authentic & Fresh. The latest, most innovative entry in the anti-aging skin care arena is hand care is Klein-Becker's StriVectinÃ‚Â® in formulations that treat hands and face. This comprehensive formula not only reduces the appearance of fine lines and age spots on older skin, it makes skin look thicker and plumper. 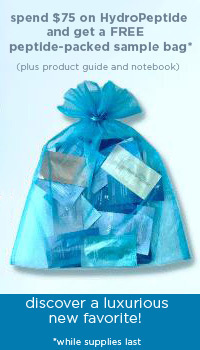 It eliminates that thin, almost transparent appearance that can make your hands look old, spider veined and embarrassing. StriVectin is a safe and affordable alternative to expensive, invasive procedures such as microdermabrasion, chemical peels, laser resurfacing as well as injection of Restylane, Sculptra and Botox. 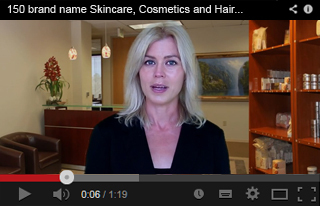 Taking care of your face and hands should be about more than just the latest trend. With StriVectin, you'll have peace of mind. Item was delivered before the estimated delivery date. Everything was perfect, and they even included some extra goodies.